BROOKVILLE, Pa. (EYT) – A dream to treat the victims of child abuse was one Jefferson County District Attorney Jeff Burkett had many years ago. Today, his dream, along with many others, has been realized in a way many never imagined. Tuesday evening, many that have worked hard since 2004 to make Burkett’s dream a reality gathered at Western PA Cares For Kids to share the experience as they celebrate the center’s accreditation by the National Children’s Alliance. “We wondered, where would the money come from, how would we do it, does anybody care?” Burkett said. CARES, a Child Advocacy Center (CAC) near Brookville, that serves Jefferson, Clarion and Forest Counties, has been awarded accreditation by the National Children’s Alliance (NCA) following an extensive application and site review process. As the accrediting agency for CACs across the country, NCA awards various levels of accreditation and membership. Accreditation is the highest level of membership with NCA and denotes excellence in service provision. “Western PA CARES for Kids is to be commended for its excellent work serving victims of child abuse,” remarked Teresa Huizar, Executive Director of National Children’s Alliance. CARES began in 2008 in a donated space at Brookville Behavioral Health and moved to its current location in 2011. It serves Jefferson, Clarion, and Forest counties’ children who have alleged abuse and provide forensic interviews, victim advocacy, medical evaluations, case review, case tracking, and referrals for counseling and therapy. CARES has seen more than 760 children for allegations of abuse since our beginning in May of 2008. 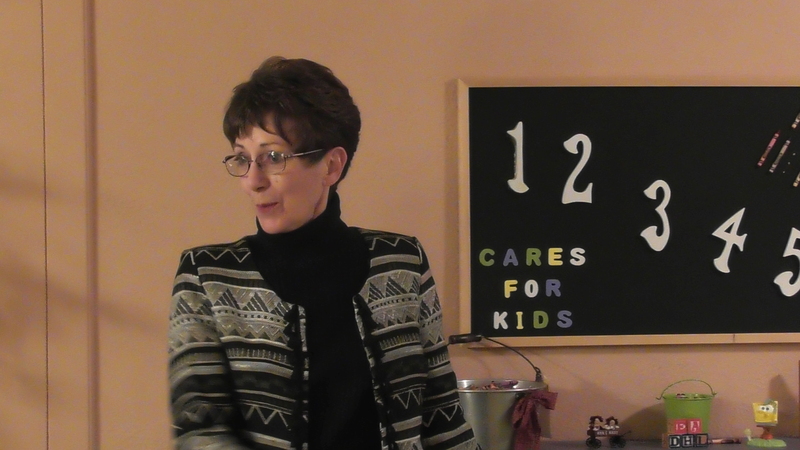 For more information about Western PA CARES for Kids Inc., visit www.carescac.org.